IWM-PL4 is suitable for many applications for remote reading in the residential, commercial and industrial fields, acting as an electronic pulse-lance. It allows the acquisition of the consumption of the counter by third-party systems with a universal interface and integrating advanced counting functions and fraud detection. 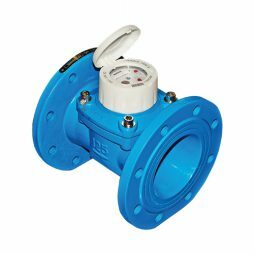 The use of an inductive target at the counter excludes the possibility of magnetic fraud and makes the application insensitive to the vibrations of the pipes. • Consumption analysis (with incremental and decremental counting), Reverse flow compensation that can be activated for an always perfect alignment between the counter and the counter clock. reverse flow is monitored with dedicated impulse contact. • Dedicated dosing function available for industrial applications. 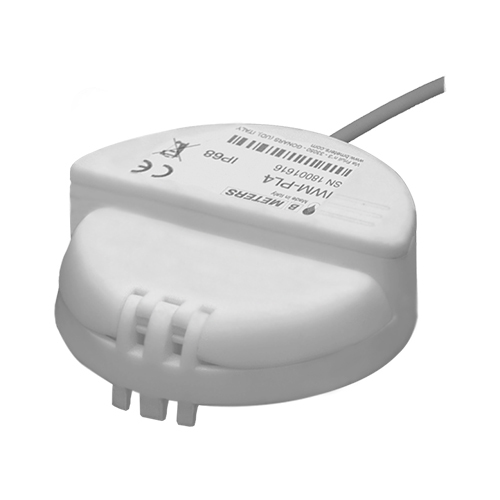 • IP68 * protection allows the use of the module also for meters installed in harsh environments. • NFC interface allows high flexibility of configuration, allowing setting of the output pulse weight in total autonomy through smartphone app (available weight values: multiples of the index value), and being able to configure the duration of the output pulse in function of the sensitivity of the acquiring system. Module programming requirements Android device (smartphone, tablet, etc.) equipped with NFC interface and NFC IWM Config APP. Horizontal water meter Woltmann with removable insert. Sealed counter mechanism with magnetic transmission. Inductive pre-equipment for the installation of data communicating modules wireless OMS M-Bus and non-magnetic pulse output.